Near Bennie Creek - SOLD! 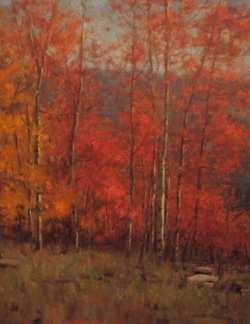 ﻿Dancing Red Aspens -﻿ SOLD! ﻿Karl Thomas was raised in Provo, Utah. 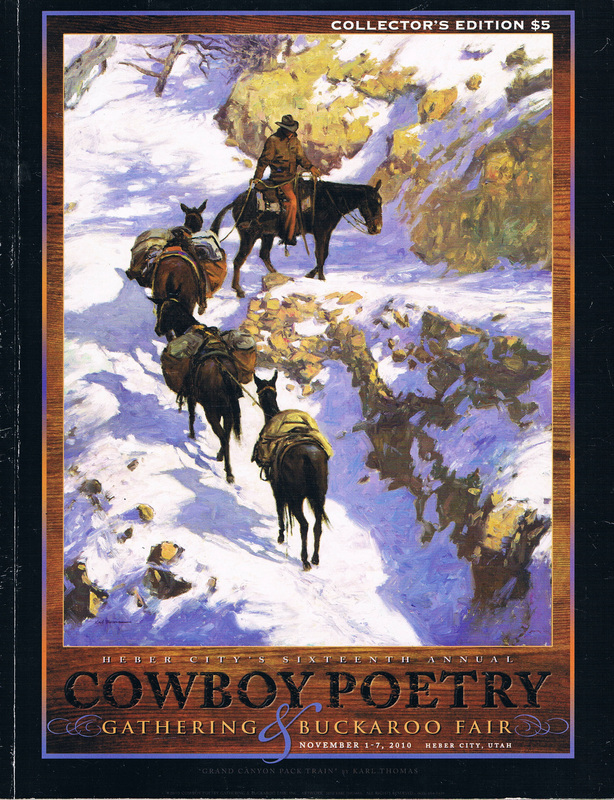 He studied art at the University of Utah, Brigham Young University (under the direction of William Whittacker), and at the L.A. Art Center. 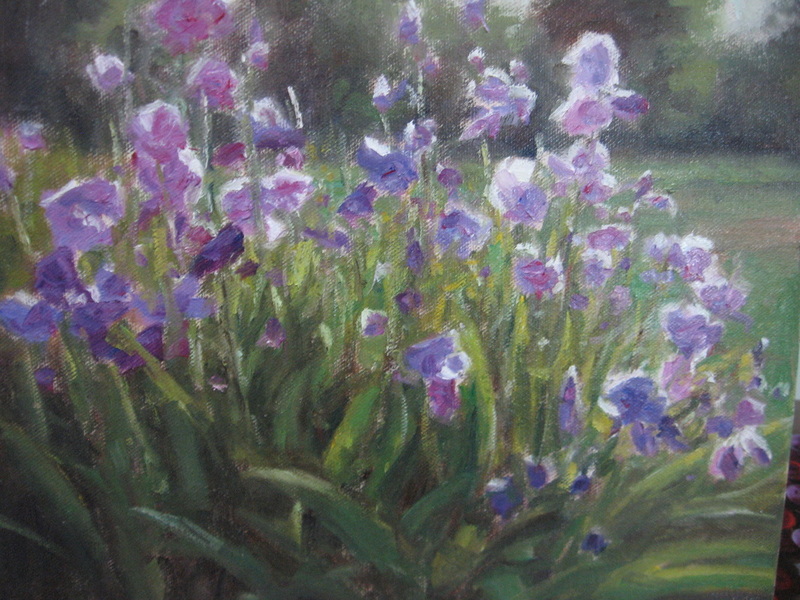 Karl taught art for eight years and then started painting full-time in 1988. 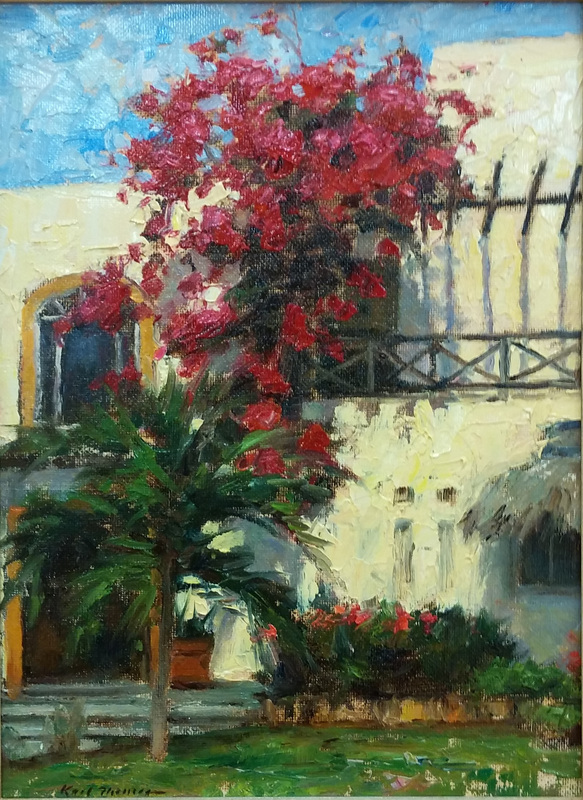 Karl is a well recognized artist represented by galleries throughout the Western United States and in New York City. 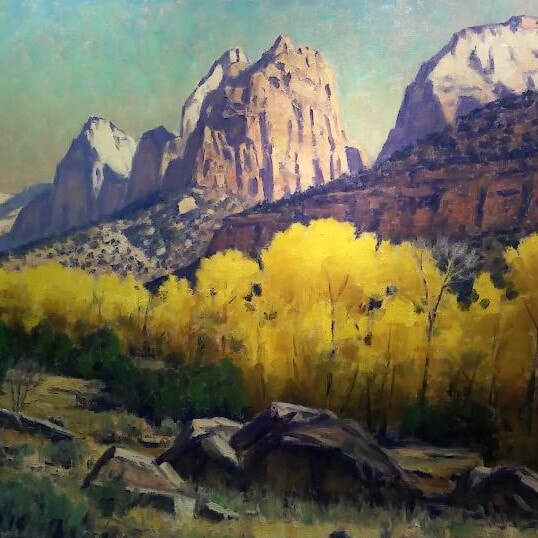 Thomas is widely acclaimed for his plein aire compositions of the Grand Canyon of Arizona, the Grand Tetons of Wyoming and the Wasatch Mountians near his Utah home. 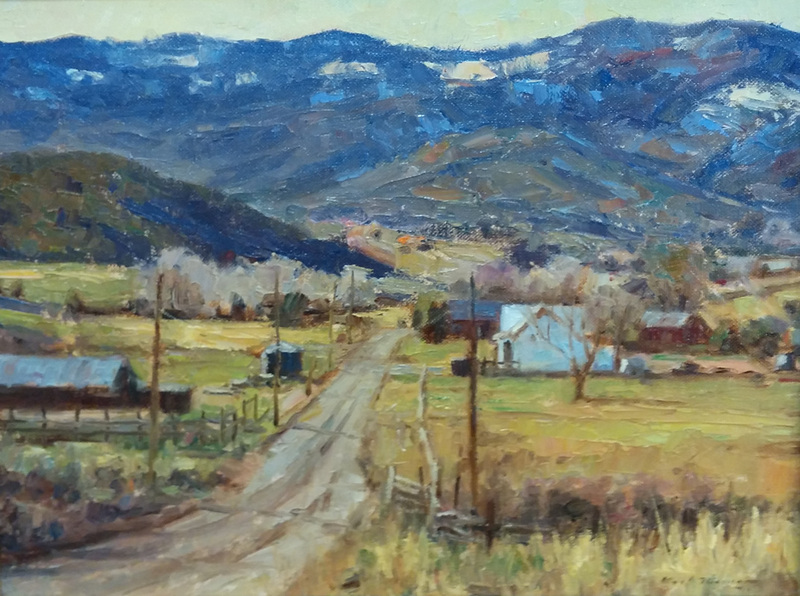 He is influenced by Innes, Sargent, Bierstadt and Moran, but has what he describes as his own style of "realistic impressionism." 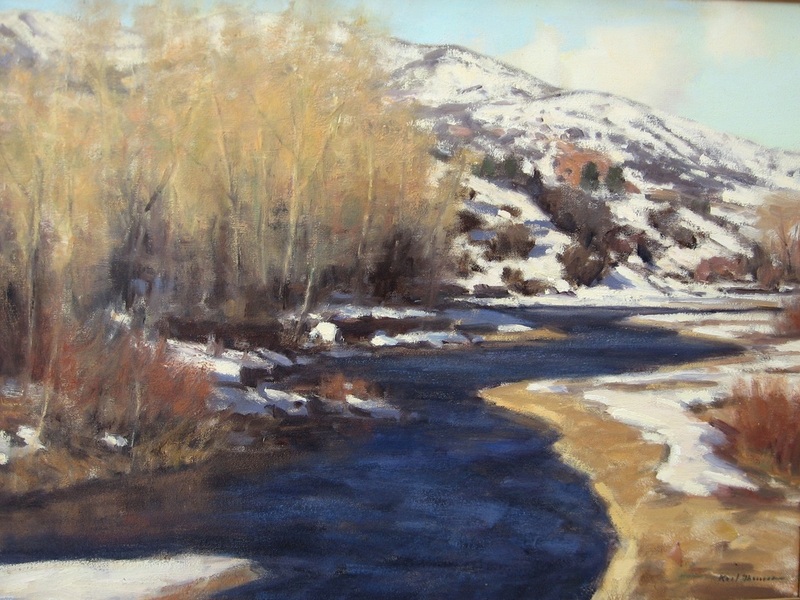 ﻿On The River Bank -﻿ SOLD!